Baptism is a public testimony of your belief and commitment to follow Jesus Christ in every aspect of your life. Devoting your life to Christ is an extraordinary moment and we'd love to rejoice with you in the celebration of Baptism. 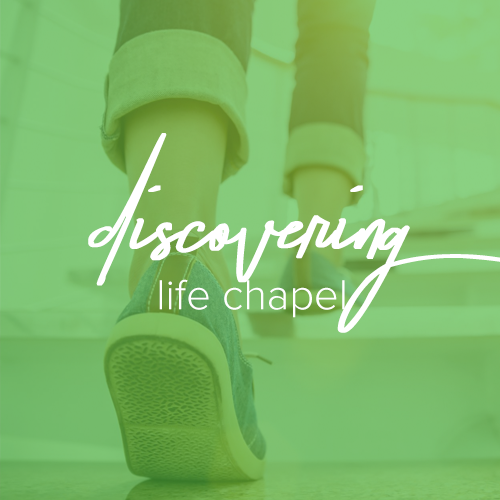 The Life Chapel family is devoted to walking alongside you in your new chapter in life of being a follower of Jesus. 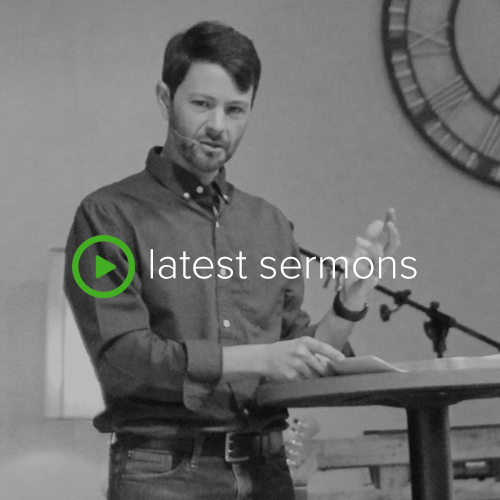 WANT TO DISCUSS BAPTISM? Please contact us by EMAIL or submit your request through the form below.